An immersion heater doesn’t require a tank in the loft, and instead heats water directly from the mains in a cylinder. This allows for a greater supply of hot water at any one time, so immersion heaters are usually found in larger properties with several occupants. But what happens when the hot water goes cold? According to Which? Trusted trader Danny Morris from MJC plumbing, problems are often due to a build-up of limescale in the immersion heater. This means the immersion heater will need to be replaced. Danny explains that to do this, ‘the cylinder needs to be drained, refilled and vented’. Most plumbers will charge by the hour for this work. Hourly rates will vary around the country, and you may need to account for travel and parking charges, too. Danny is based in London and charges £85 an hour. He estimates this job would take between one and three hours. The larger the cylinder, the longer it will take. Danny recommends fitting a limescale preventer – particularly in hard-water areas. This is a straightforward job; once the cylinder is drained it should be less than an hour’s work. A limescale preventer costs £30-£40, plus the labour charge. Prevention is always better than cure – see our 10 expert tips on how to look after your plumbing system. Your sink is blocked. You can’t clear it yourself, you don’t know what’s causing the blockage, and you need to call in the plumber to clear it. Which? Trusted Traders has endorsed plumbers in your local area. Large blockages are often caused by cooking fat that’s been poured down the sink. This causes food particles to stick together, creating a blockage in the pipes which can be difficult to clear. Most plumbers will charge by the hour for a job such as a sink that fails to drain, so a blockage that’s hard to clear will cost more. If you think it’s your drains that need clearing, follow our tips to hire drainage contractors. Avoid bad sink blockages by never disposing of cooking fats down the sink. Instead, allow the fat to cool and then scrape it into the bin. Every homeowner’s nightmare – the boiler fails and there is no heating or hot water. The following advice is based on a standard combi boiler in a small home. 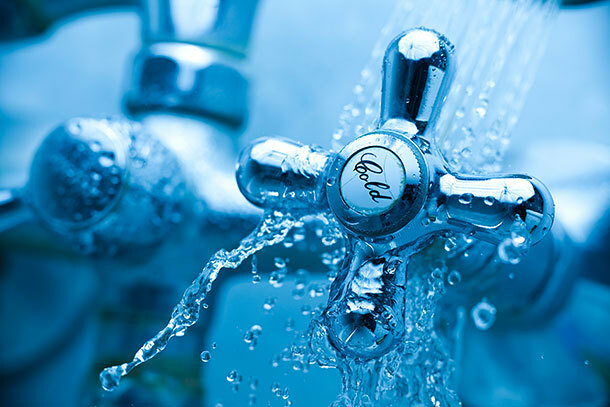 Your plumber or heating engineer will need to investigate and find what’s causing the lack of central heating and hot water. Nobody other than a Gas Safe registered engineer should attempt to repair your boiler. Find out more in our guide to what to do if your boiler breaks down. Which? Trusted Traders endorses boiler engineers throughout the UK, for all your central-heating needs. Before calling out a heating engineer, you can investigate the issue yourself. Is the boiler turned on? Check the gauge – is there enough pressure? Each boiler type will have an optimum pressure – check your manual for this. As a rule of thumb, the gauge should show a reading of between 1 and 1.5 bar of pressure when the boiler is cool. If the pressure gauge is low, you can add water to the system until it reaches the correct pressure. If it’s too high, you can vent the radiators to restore the system to the correct pressure yourself. Look for tutorials for this online, and see our guide on how to bleed a radiator. ‘But, if you’re not sure what to do, it’s best to call a Gas Safe-registered boiler engineer,’ Danny says. If there’s an error message on the boiler display, check the fault code in your boiler’s manual or look online. Sometimes it’s possible to fix the problem without having to call out an engineer. If you do need to call out an engineer, be aware that most gas fitters will charge by the hour for this type of work. Avoid paying more than you need to by clearing the area around the boiler and radiators before the engineer arrives. Find out more about gas-combi boiler checks and common problems. 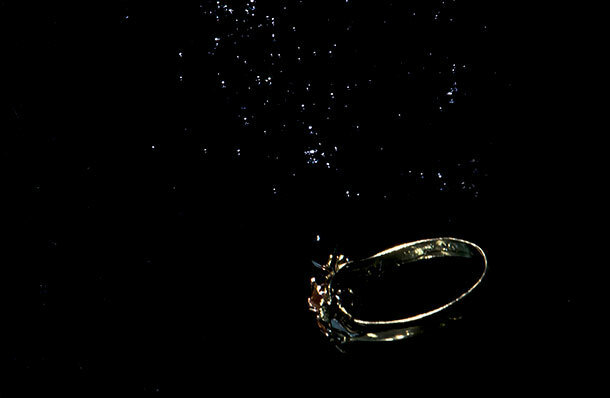 Another common call-out for plumbers is recovering precious items that have fallen down a waste pipe in the kitchen or the bathroom basin – often jewellery such as rings or earrings. Sometimes blockages aren’t so precious: ‘I once found a rubber duck,’ Danny told us. Your plumber should be able to get the item back for you. The length of the job will depend on how far down the drain it has gone. If it’s near the top of the drain it could take less than an hour, but Danny suggests it should never be more than three hours. The best method is to stop small items going down the drain in the first place. Make sure you have sink strainers to catch items such as toothpaste lids, small jewellery, or hair – particularly long hairs, as these can cause blockages. Another possibility is for your plumber to fit a grate to the waste pipe to prevent items being lost down the sink. Ask your plumber for details. The first thing to do is turn your water off to prevent any further leaks. If you have isolation valves, you can turn these off to isolate the bathroom from the rest of the system. Otherwise you’ll need to turn off the main stopcock. 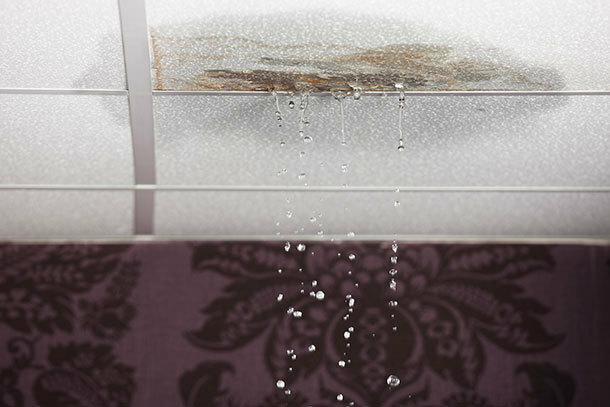 Find out more in our guide to how to stop a water leak. If you need to find a reliable plumber, Which? 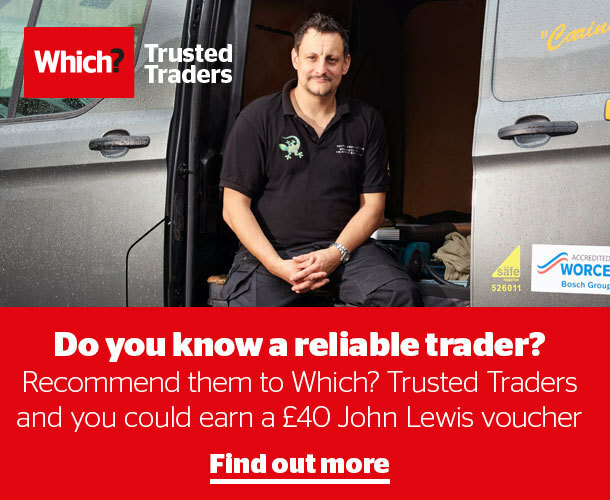 Trusted Traders has endorsed businesses in your local area.